Microids and Eden Games have announced the release date and full roster of cars appearing in Gear.Club Unlimited 2. Gear.Club Unlimited 2 will launch worldwide on December 4, 2018 exclusively for Nintendo Switch. The game will feature 51 cars from 22 manufacturers such as Bugatti, Ford, and Nissan. Players can freely customize nearly every part of their cars to match their taste. Microïds and Eden Games reveal new images for Gear.Club Unlimited 2 and confirm its worldwide release on December 4th 2018. 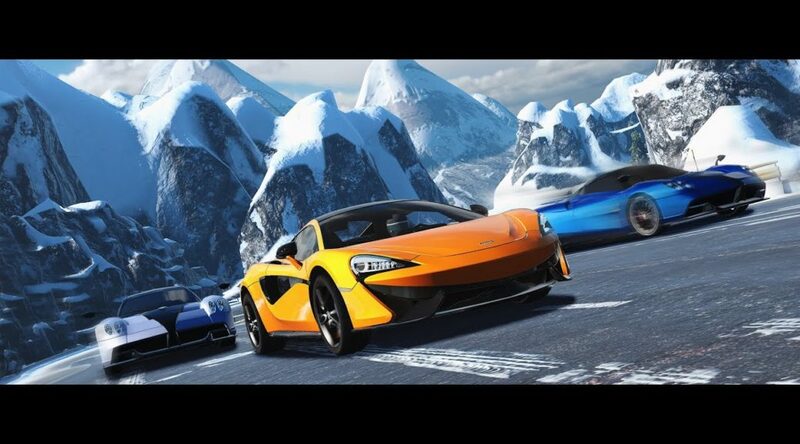 This racing game exclusive to the Nintendo Switch will offer players a vast area to explore with more than 3000 km of races. On the mountainside, through a nature park, in the middle of the desert or along the coast, they will discover 250 races, including championships, missions and challenges.